Stop Spinning. Experience the speed. 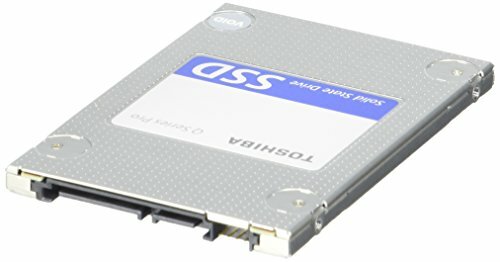 Boost your laptop or desktop computer to the next level of storage performance with the Toshiba Solid-State Drive technology. Think of the minutes you'd save if you could crack open files that much faster. Imagine the extra fun you'd have with less waiting for videos, music or slideshows. Looking for a new experience in gaming? 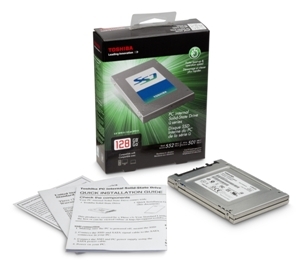 A high performance Toshiba Solid-State Drive is just what you need. 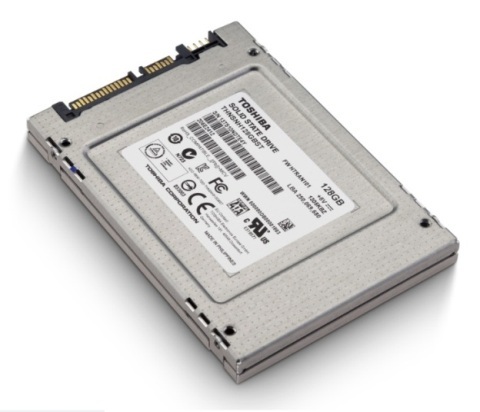 Sometimes, second count - whether you're trying to make a point or finish that project before landing, Solid-State Drives can help your PC stand and deliver. No moving parts means no more cringing when your PC gets jostled, wondering if your hard drive just crashed. Solid-State Drives help safeguard your stuff in case of drops, making certain that your documents, pictures, videos and other important files will be there when you want them. They can help make you more mobile, too.